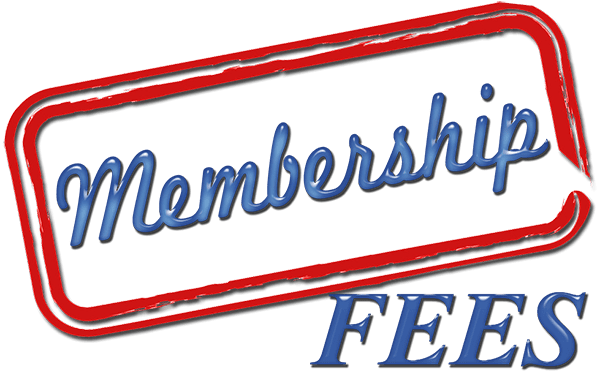 Membership Fees are due at the end of June 2019. To make it easy for you to pay your membership subscription the Treasurer will be available at the April, May & June meetings to collect subs. The membership fee remains the same at $40.00. Please have the correct money. A late fee of $10.00 will be payable if not received by the end of June 2019. Special arrangements are available for overseas and country members to pay via EFT, please contact the Secretary or Treasury for details. Please update your email address, telephone number and address at the time of payment. Members are reminded that if subs are not paid by the 30 June 2019 you are “non financial” and your vehicle\s are deemed unregistered until you are again financial, irrespective of any “grace” period in a constitution. It is a CONDITION of the conditional registration, that you must be a “financial member of a recognised club”. If any members have sold their vehicle and/or not renewing, please advise the committee so records can be updated.